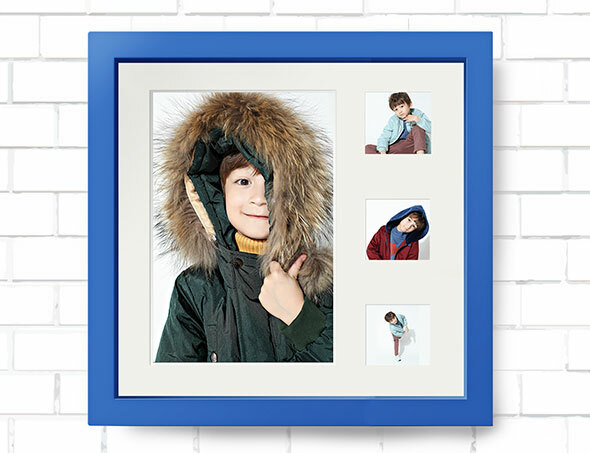 Add a new dimension to your photography with a cubit frame. Our popular box cubit frame is available for wall hanging or desk presentation. Each frame includes a professionally graded photographic print which is matt lamiated for protection. The chunky box cubit frame is 2" in depth and available in black, mahogany or pine.